Our mission is to support the Carpinteria Library in meeting the needs of our community. Friends support us with charitable contributions, advocate for the library with the public and elected officials, and support our bookstores. 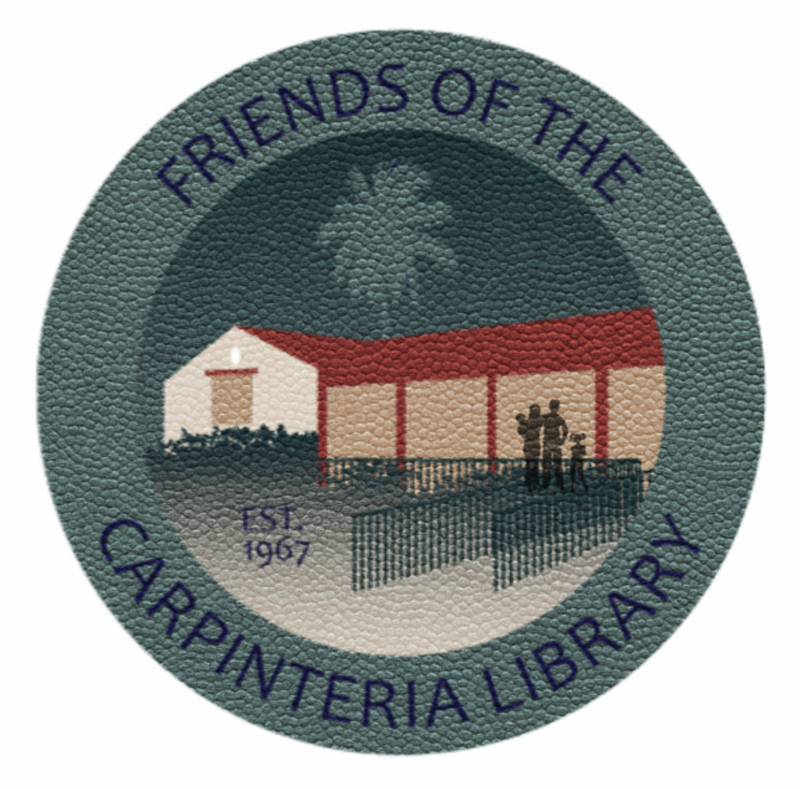 Donations to the Friends of the Carpinteria Library organization may be made at any time and in any amount. These gifts are used for additional library materials and programming beyond the limit of the library's regular operating budget. There many exciting events happening at the library every month, as well as regular Friends gatherings at the bookstore or in the community. See what is on the calendar!